[x_section style="margin: 0px 0px 0px 0px; padding: 45px 0px 45px 0px; "][x_row inner_container="true" marginless_columns="false" bg_color="" style="margin: 0px auto 0px auto; padding: 0px 0px 0px 0px; "][x_column bg_color="" type="1/1" style="padding: 0px 0px 0px 0px; "][x_text]Anyone can become dehydrated if they lose too many fluids http://bambawefushia.com/elite-singles-no/. As we age we become more susceptible to dehydration for several reasons. The body"s ability to conserve water reduces, the thirst sense diminishes, and the elderly are less able to respond to changes in temperature. Older adults, especially people living alone, tend to eat less than younger people do and sometimes may forget to eat or drink altogether. Disability or neglect also may prevent them from being well nourished. These problems are compounded by chronic illnesses such as diabetes, dementia, and by the use of certain medications. 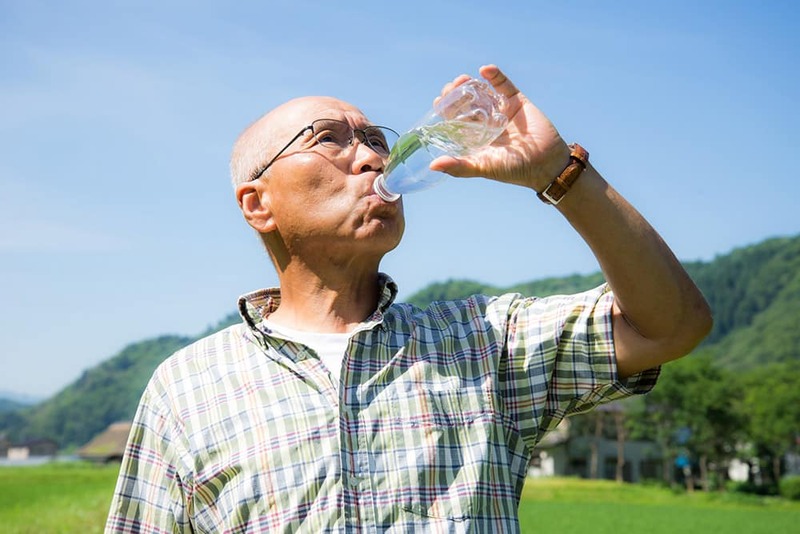 Kidney disease and heart failure, also make the elderly more likely to become dehydrated. Drinking may be diminished due to fear of incontinence. Illness or fever increases dehydration even more.